The addition of the Solar Controller with Dual Mode Technology will enable your Solar Powered Attic Fan, Solar Gable Fan All Purpose Ventilator, or Garage Ventilation Kit to run after sunset or when there is no light available from the sun. 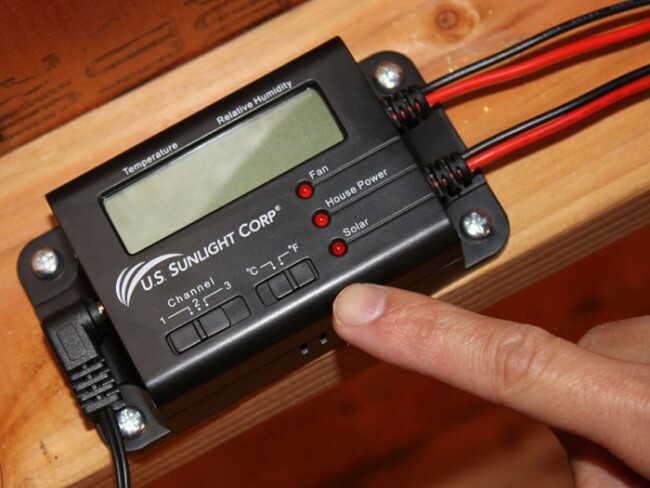 When there is no sunlight available to power the fan and the Solar Controller has the optional house power connection enabled, the Solar Controller will cycle house electricity for 15 on, 15 minutes off every half-hour in order to power the fan. This will allow your attic temperature to continue to drop after sunset and help remove the hot, stagnant air that can build up on those warm summer evenings. The readout on the included remote control sends a radio signal through your walls and ceiling to give you a real-time status update on fan operation to let you know if your fan is running and if the power source is from the solar panel or the house electricity. There is no more questioning if your fan is running! 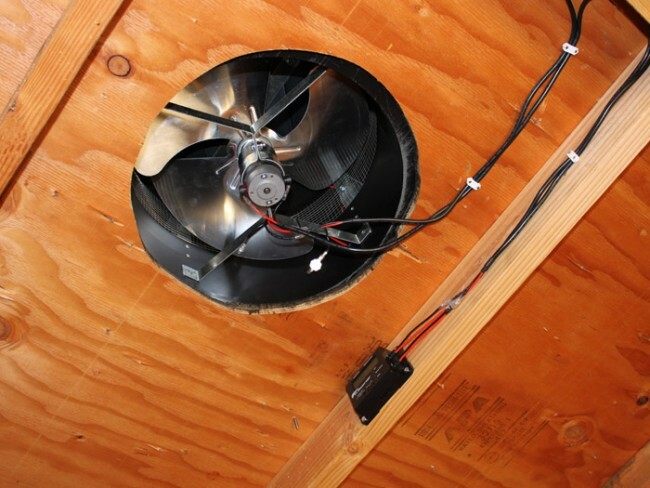 This patent-pending, industry-first advancement will give you the peace-of-mind that your fan is functioning and your attic is being ventilated. 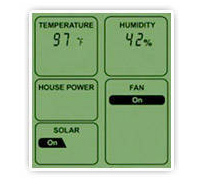 The included remote control unit will also display the current attic temperature and relative humidity. 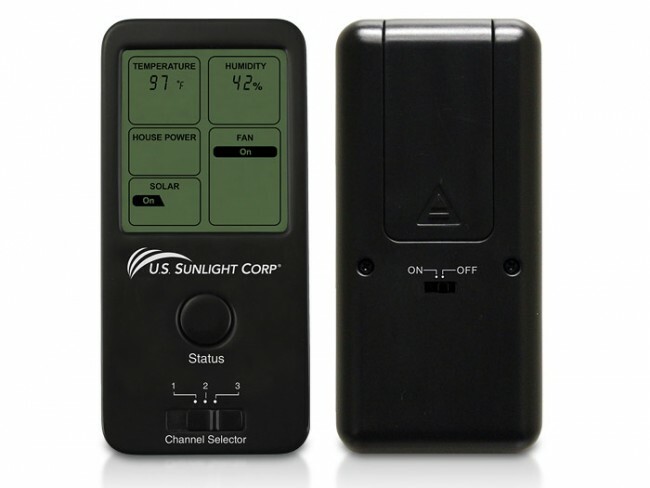 Simply press the STATUS button and the information is transmitted from the Solar Controller to your hand-held remote. 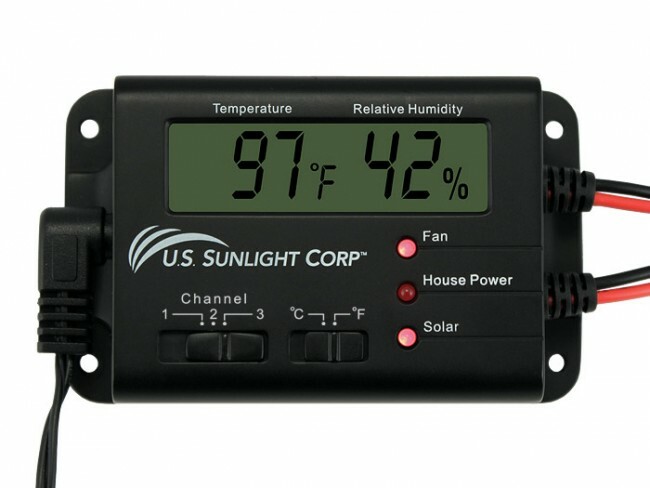 The Solar Controller monitors both temperature and humidity; optimizing your fan's operation for maximum performance in all weather conditions. 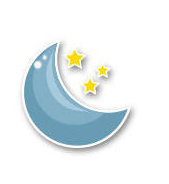 The Solar Controller intelligently limits the amount of electricity used to power the fan, so it is a perfect alternative to traditional, electric-powered vents. 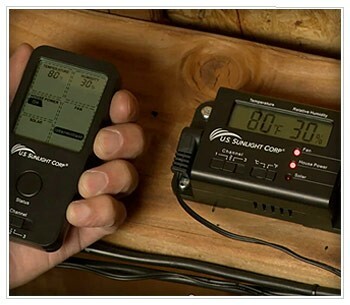 With the built-in temperature and humidity sensors, the Solar Controller can monitor attic conditions and utilize solar power or house electricity to optimize the run-time of the fan by removing excessive heat and moisture. 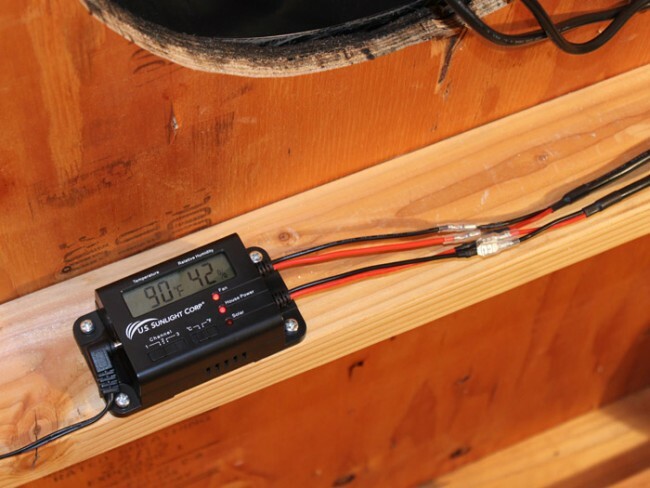 Monitors the attic temperature and will turn on the fan when the temperature reaches 80 degrees and will turn off the fan when the temperature dips below 77 degrees. This allows the fan to only run when it is necessary to vent hot air from the attic space, extending the life of the motor. The unit comes with the temperature switch disengaged. 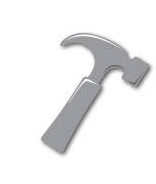 It is recommended that the temperature switch remain disengaged to enable year-round venting. 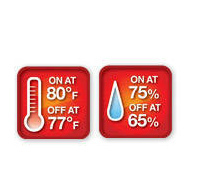 However, you may engage the temperature switch if desired. Too much humidity in the attic can cause condensation which can lead to the growth of mold and mildew. The built-in humidistat monitors the attic humidity and will turn the fan on if the attic air reaches 75% relative humidity and will turn it off at 65% relative humidity.